The Washington Nationals turned heads in the MLB world on Tuesday when they signed free agent pitcher, Patrick Corbin. The move was surprising for two reasons. One, with Max Scherzer and Stephen Strasburg already on the roster, a top-tier starter wasn’t exactly a need for the Nats. Two, it essentially ends the Bryce Harper era in Washington. While it’s not impossible to see the Nats bringing Harper back, Corbin’s high salary plus the ones already on board makes the road towards bringing Harper back a very bumpy one. 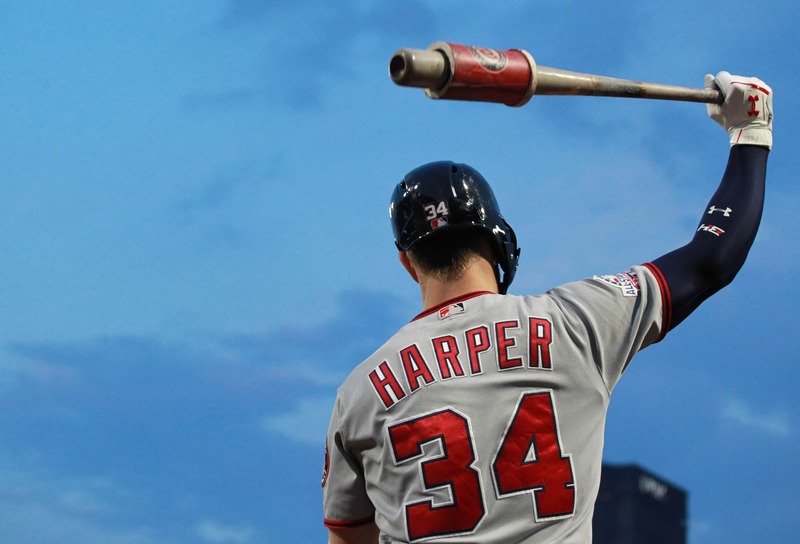 With that in mind, which remaining teams are the best fits for Harper?